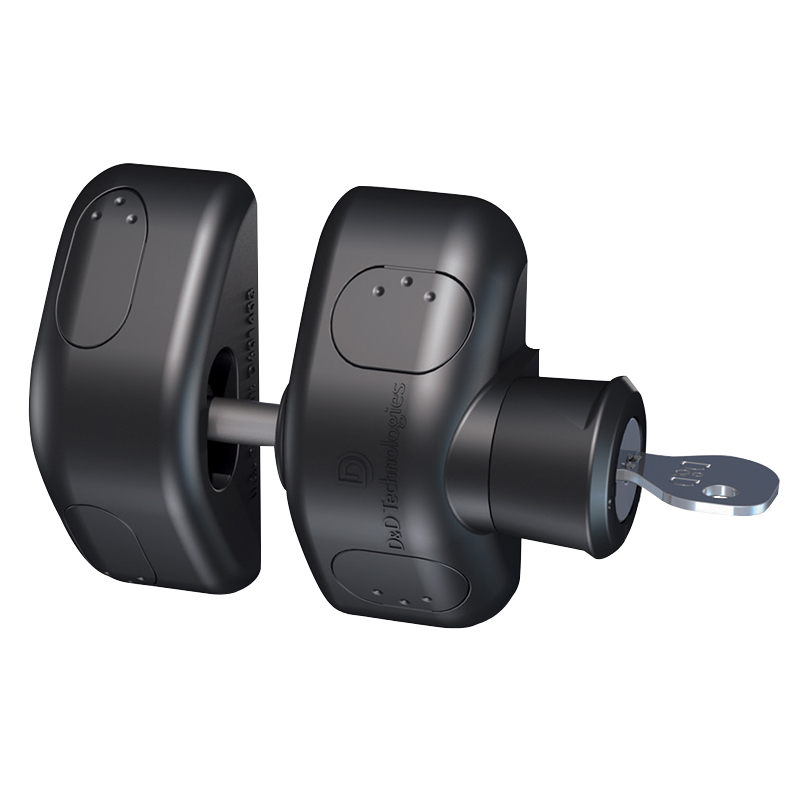 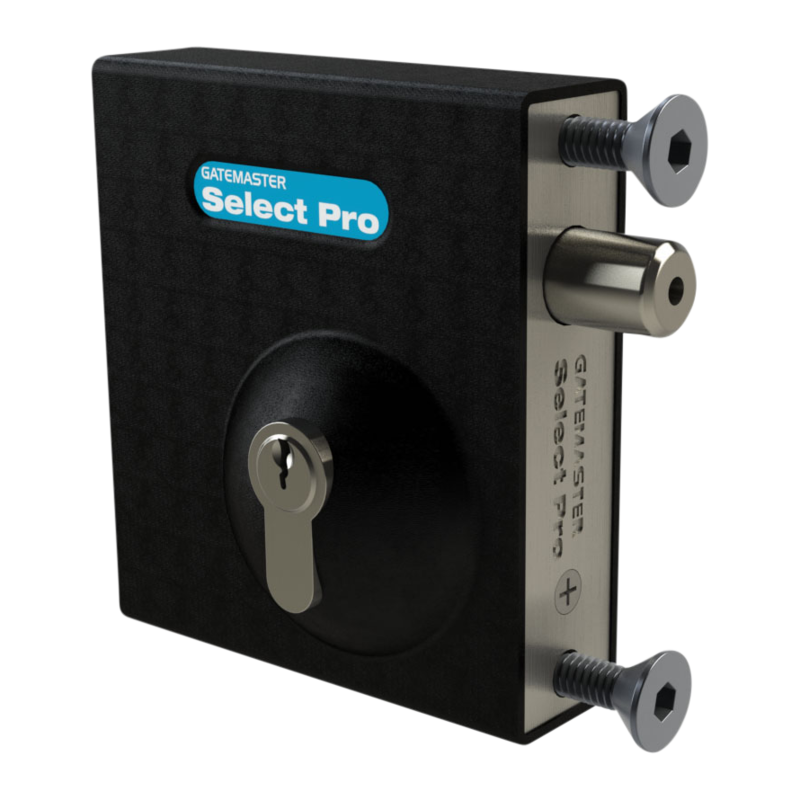 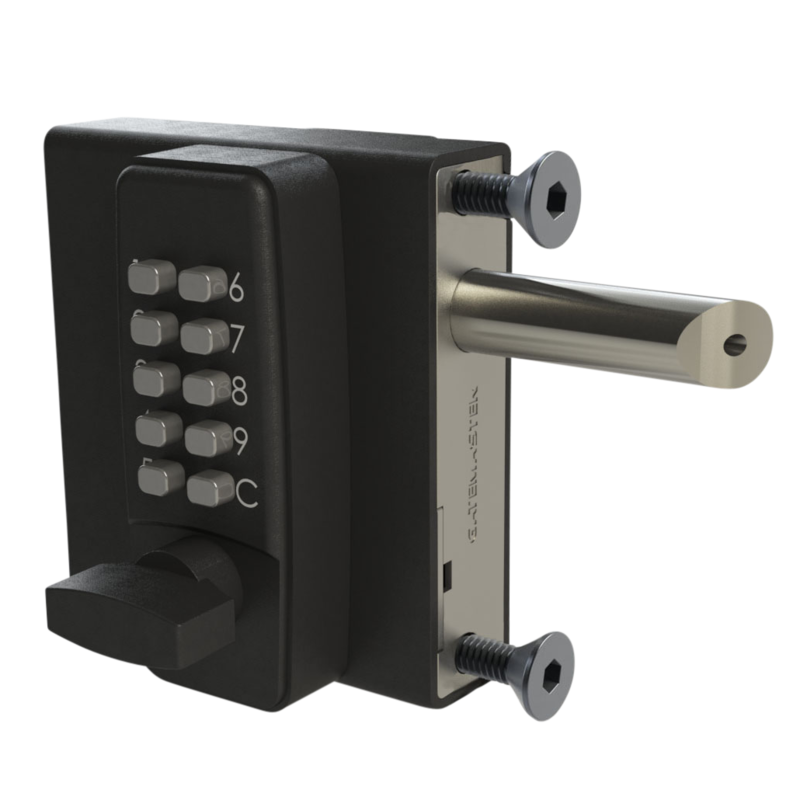 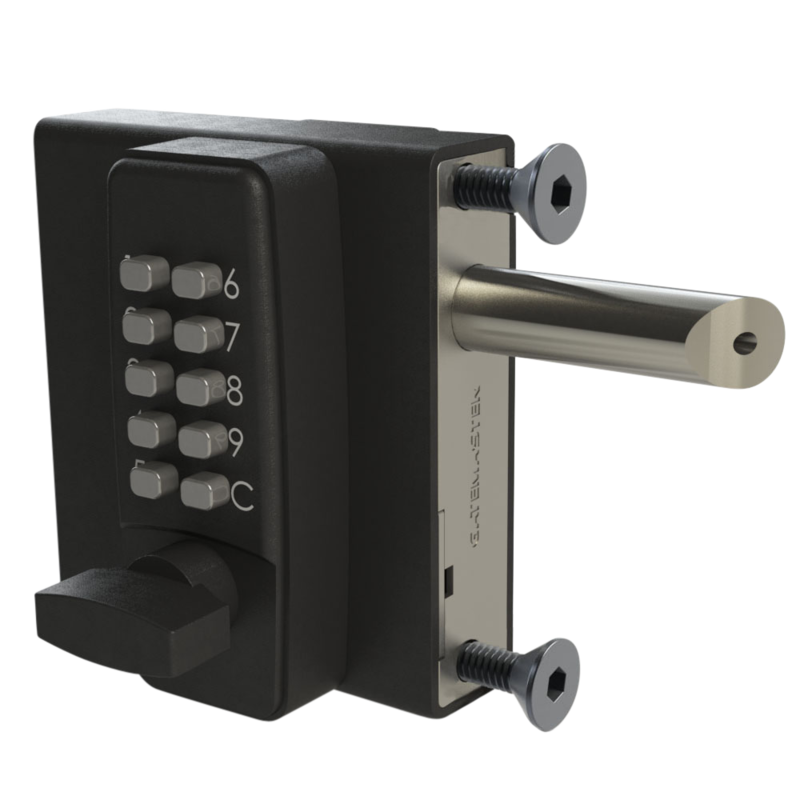 The Magna Latch range is ideal for use on gates around homes and gardens. 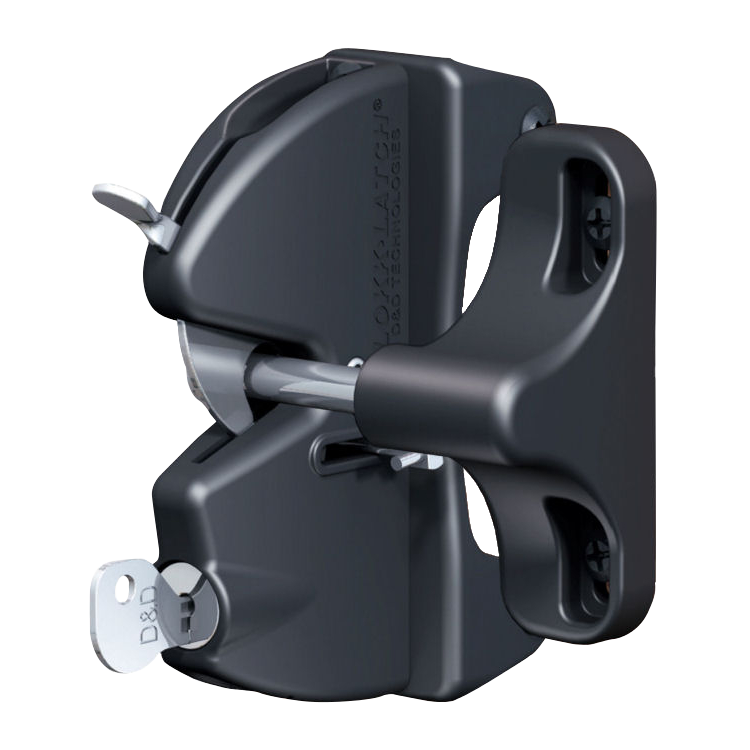 Using the same high strength magnets as the rest of the MagnaLatch range, this product is constructed from durable engineering polymers and stainless steel components, and is designed to last a lifetime. 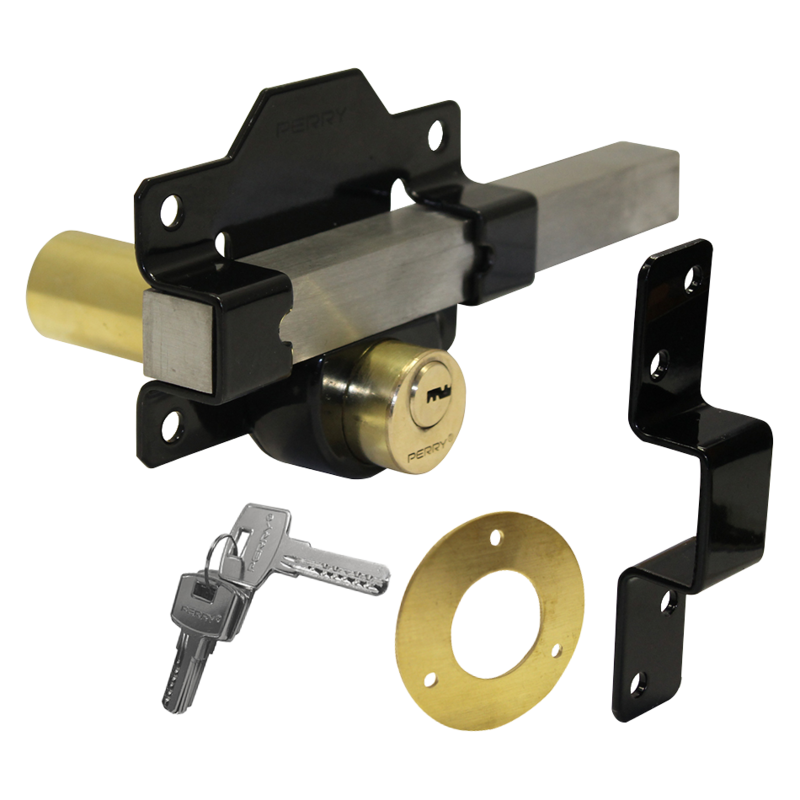 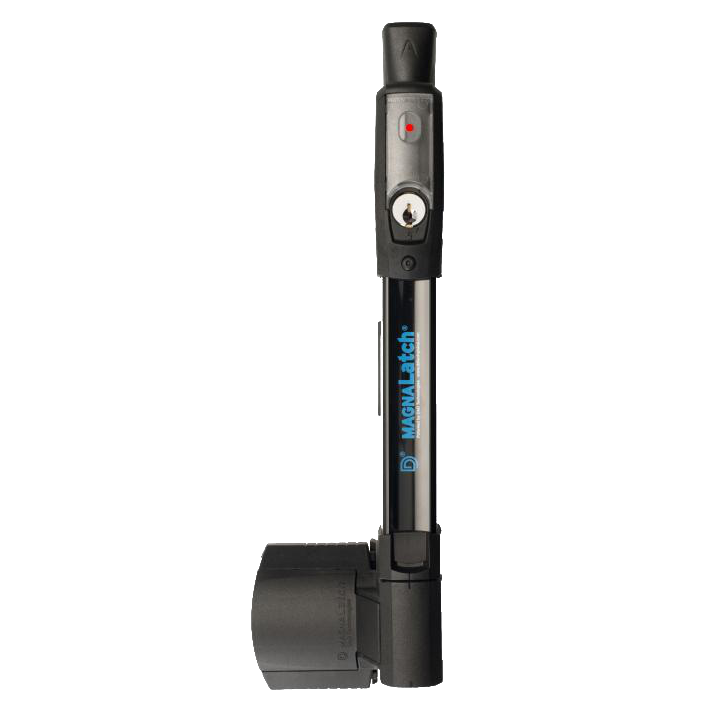 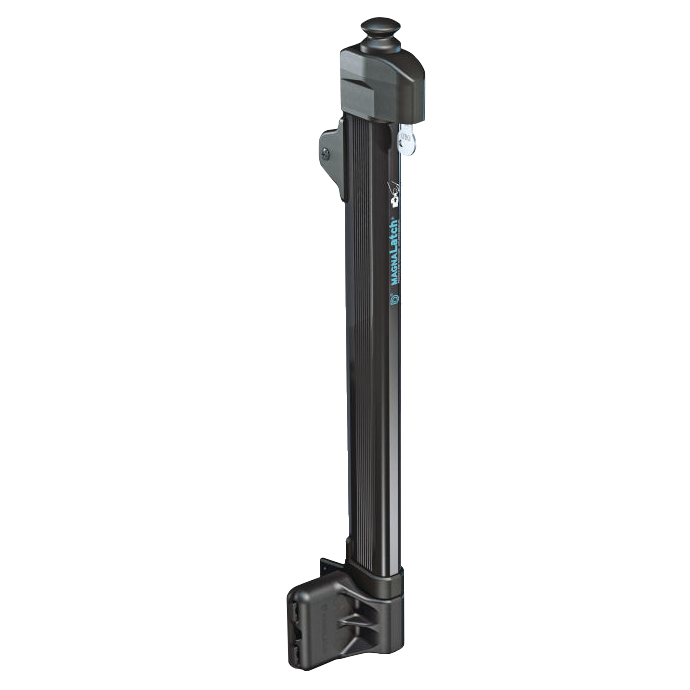 It allows for vertical and horizontal adjustment of up to (10mm), which makes installation easier and allows for post-installation fine-tuning of latch alignment, and features reversible handing. 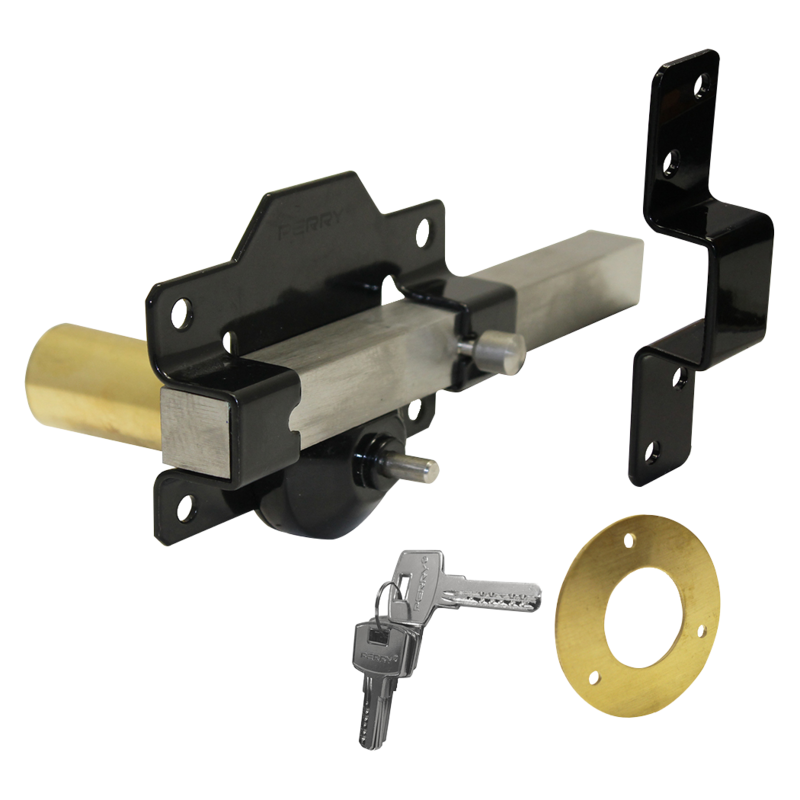 When the gate is unlatched, the stainless spring forces the bolt action out, away from the latch receiver. 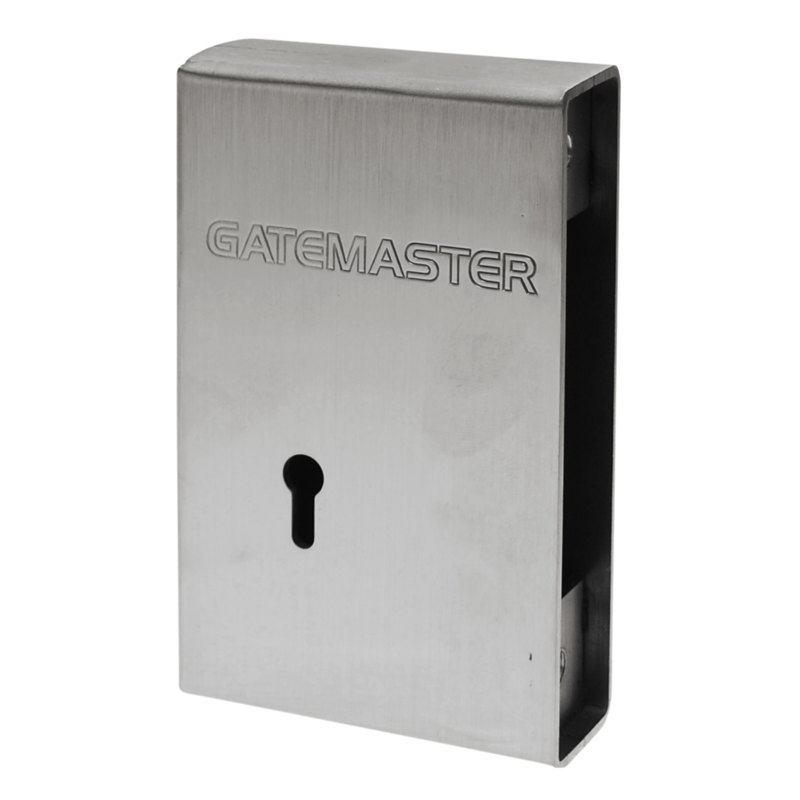 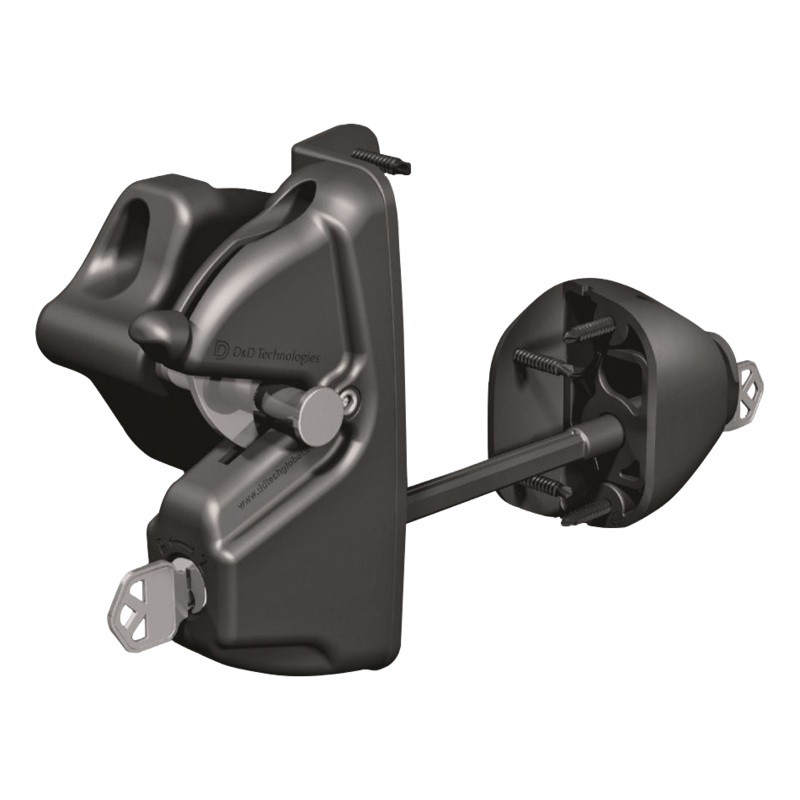 When the gate is pushed closed, the high power magnet pulls the bolt into the receiver, making it a self-closing latch. 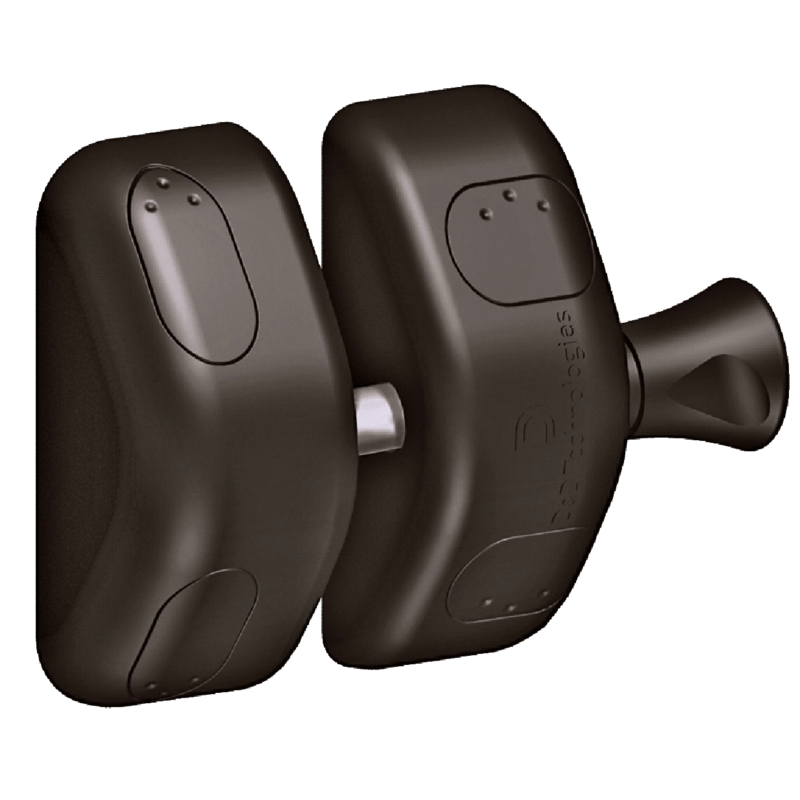 Use spring-loaded hinges or a self-closer device for it to work as a safety device (sold separately).